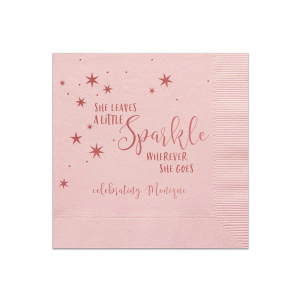 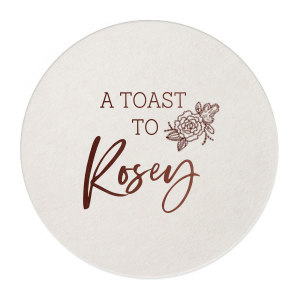 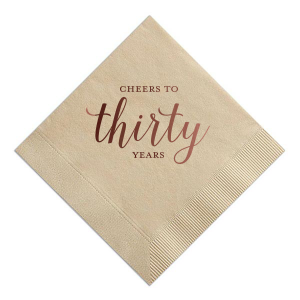 Whether it's for baby's first birthday or a 50 th birthday bash—there are plenty of reasons to celebrate and no shortage of personalized birthday napkins, favors and other goodies available to make it extra special. 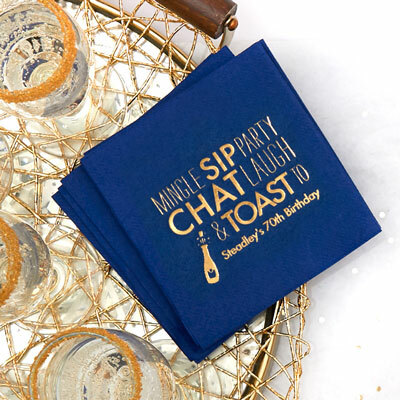 Throw a birthday party that's more than cake, ice cream and gifts. 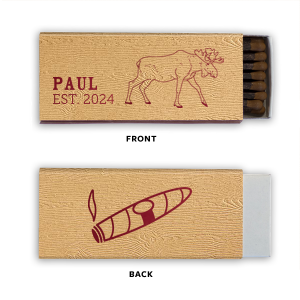 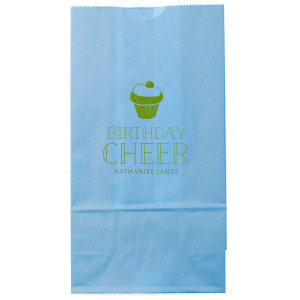 Take your theme to the next level by creating personalized birthday party favors like matchboxes, candy boxes or cute bags to send guests home with a sweet treat for the road. 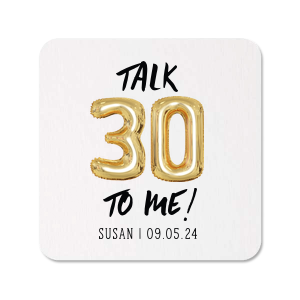 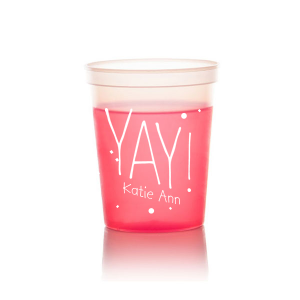 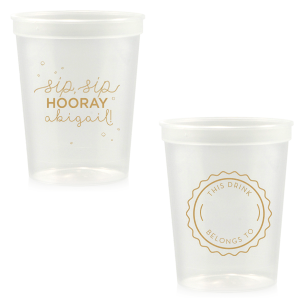 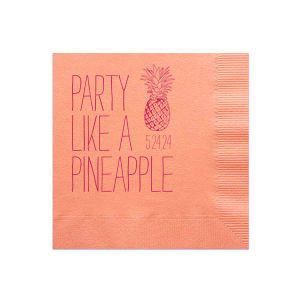 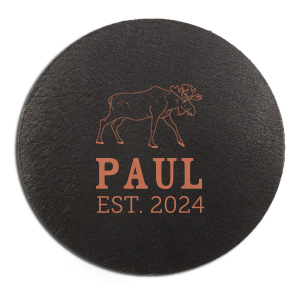 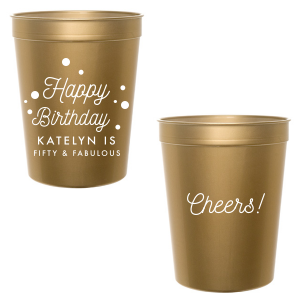 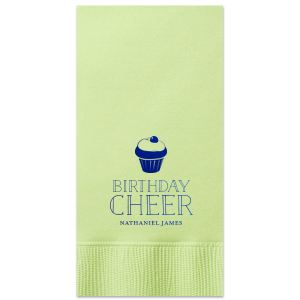 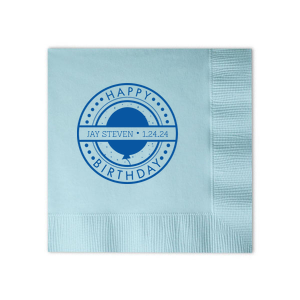 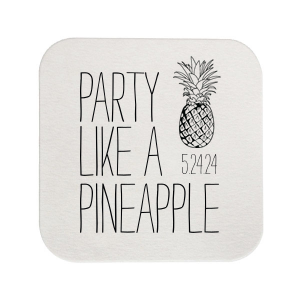 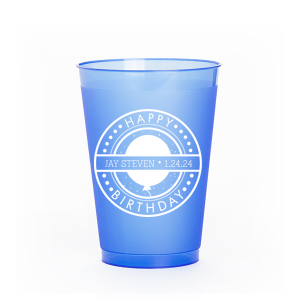 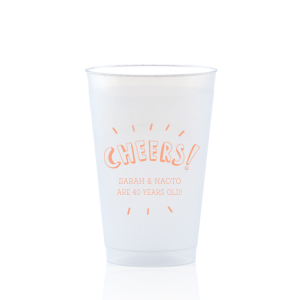 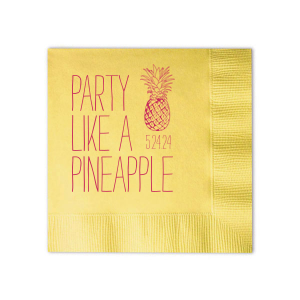 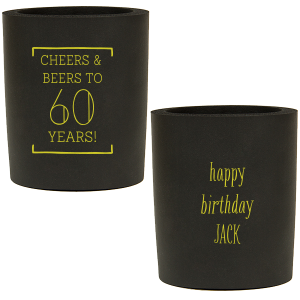 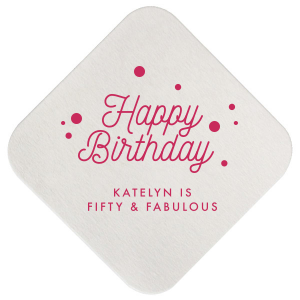 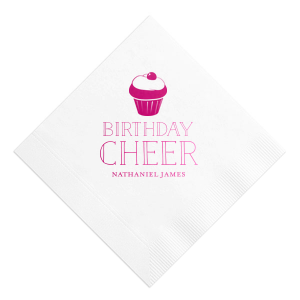 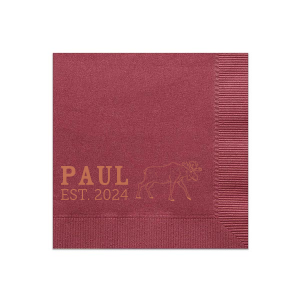 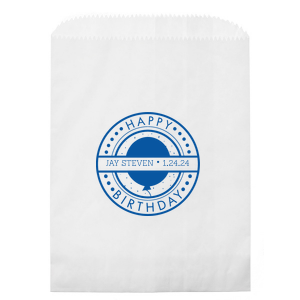 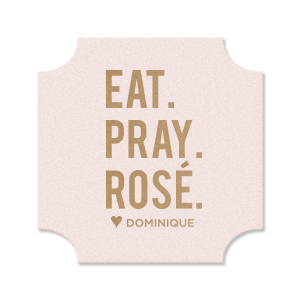 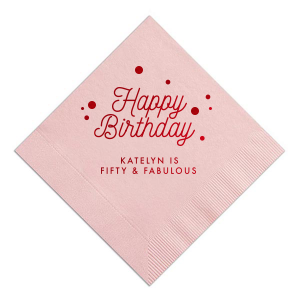 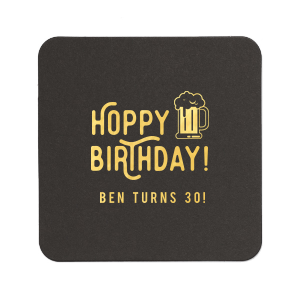 Or, customize birthday napkins, cups and coasters, to fit your party's theme colors.